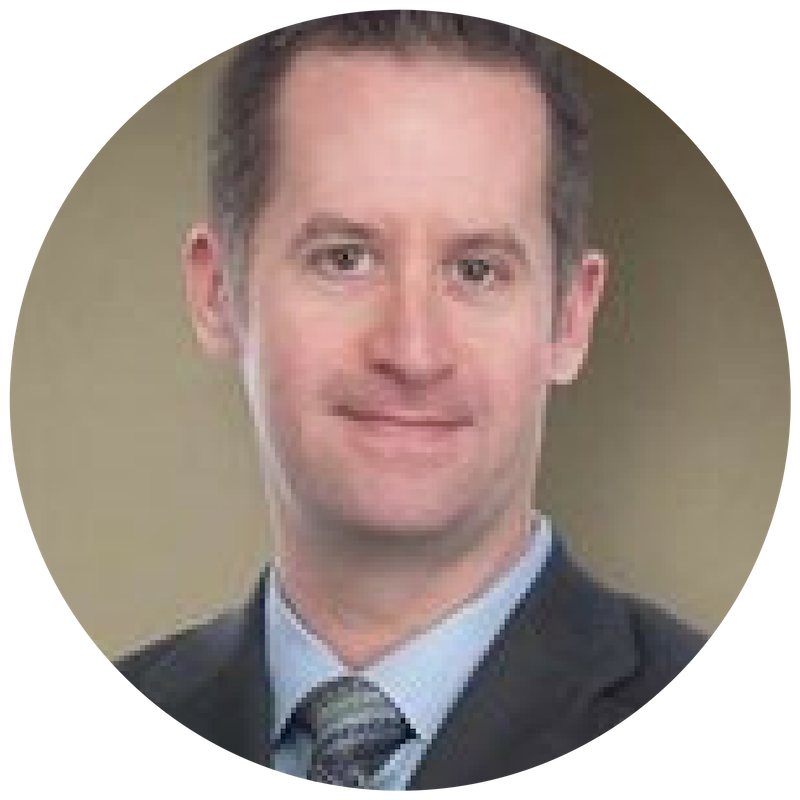 Craig Maloney, MBA, CPA, CA, CBV, is a Managing Director with MNP’s Corporate Finance, Valuations and Litigation Support groups. Working out of the Halifax office, Craig specializes in helping family-owned businesses with mergers and acquisitions and corporate finance issues. Taking a common sense, practical approach, Craig makes complex technical issues understandable for clients. His experience working in a family business, which was subsequently sold to a larger manufacturer, gives him unique insight into his clients’ needs and goals. While helping transition a business, he also assists with any legacy issues that may arise. Craig received a Master of Business Administration (MBA) degree from Dalhousie University in 2003. He is a Chartered Professional Accountant (CPA), qualifying as a Chartered Accountant (CA) and holds the Chartered Business Valuator (CBV) designation. Craig is past Atlantic Regional Director for the Canadian Institute of Chartered Business Valuators and has instructed courses on valuation and business acquisition for the Institute of Chartered Accountants of Nova Scotia since 2010. In his free time, he plays hockey and golf and coaches minor hockey.